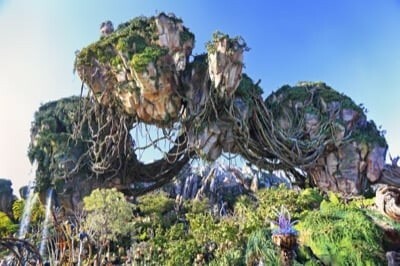 Disney's Animal Kingdom is a zoological theme park with an array of daily and nightly attractions, events and experiences which includes the amazing Pandora – The World of Avatar. This guide will cover some of the best experiences to be had at Disney's Animal Kingdom. Behold the Magic of Nature with Rare Animals and World-Class Entertainment. Disney's Animal Kingdom is a zoological theme park at the Walt Disney World Resort in Bay Lake, Florida, near Orlando. Owned and operated by The Walt Disney Company through its Parks, Experiences and Consumer Products division, it is the second-largest theme park in the world, covering 403 acres. Extraordinary live musical performances, delightful puppets, vibrant sets and wondrous underwater special effects immerse you in Nemo’s fin-tastic world. Join the overprotective clownfish Marlin and his forgetful friend Dory as they search for his son, Nemo. Join Donald Duck and friends for a prehistoric party over 200 million years in the making. Stop off at this refreshing oasis to discover specialty cocktails and enticing appetizers from all across the globe. Inspired by the traditional African kraal, the horseshoe-curved design provides spectacular views of 4 lush savannas that over 200 hoofed animals and birds call home. Delight in dazzling pool areas, exciting animal programs and all the comforts of home in our spacious Studios and multi-bedroom Villas. Visitors will want to be sure they don’t miss these top tourism attractions in Disney's Animal Kingdom. Nearby attractions offer visitors a great day trip from Disney's Animal Kingdom. Try one (or all) of these great Disney's Animal Kingdom restaurants for a tasty dining experience. Tiffins Restaurant – Set off on a culinary expedition of international cuisine at this restaurant inspired by exploration and adventure. Tusker House Restaurant – At this colorful Harambe marketplace eatery, you’ll find a family-focused buffet brimming with African flavors. Rainforest Cafe – Don your safari hat and bring a hippo-sized appetite as you go wild with a feast in the middle of a tropical rainforest. Yak & Yeti Restaurant – Travelers can relax and replenish with a pan-Asian feast in this beautiful Nepalese-style restaurant. Nomad Lounge – Stop off at this refreshing oasis to discover specialty cocktails and enticing appetizers from all across the globe. Harambe Market – Savor African-inspired fare at an open-air plaza featuring 4 unique walk-up windows. From casual comfort to luxury accommodations, Disney's Animal Kingdom has plenty of great hotel choices for you to relax and unwind. Animal Kingdom Lodge – Inspired by the traditional African kraal, the horseshoe-curved design provides spectacular views of 4 lush savannas that over 200 hoofed animals and birds call home. Disney's Coronado Springs Resort – An oasis set on the shore of Lago Dorado, the re-imagined Disney’s Coronado Springs Resort celebrates the daring spirit of the great Spanish explorers, artists, writers and architects. Kidani Village – Delight in dazzling pool areas, exciting animal programs and all the comforts of home in our spacious Studios and multi-bedroom Villas. 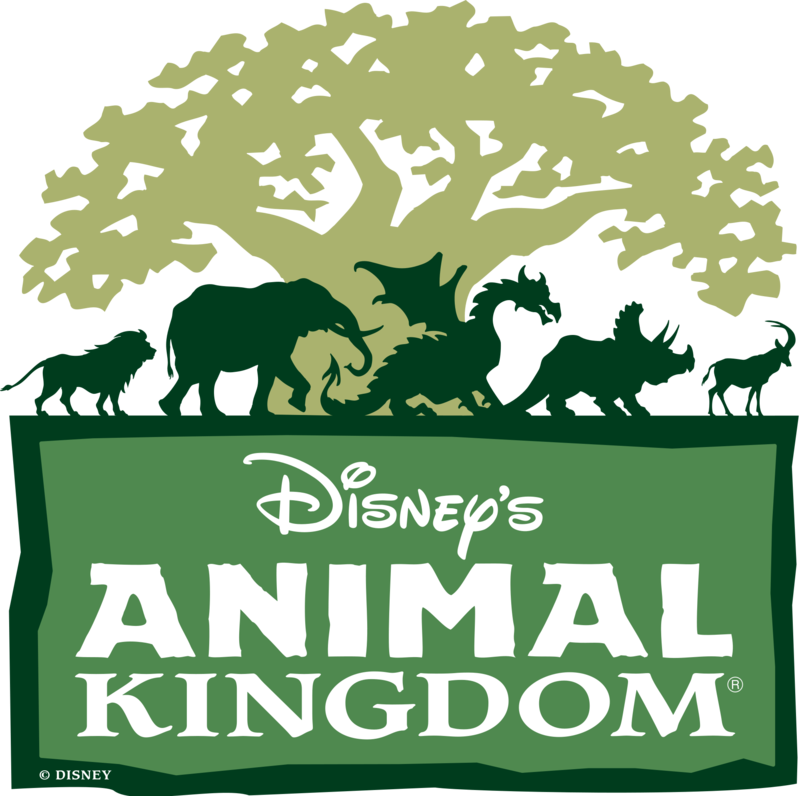 Disney's Animal Kingdom will deliver plenty of activities for all kinds of people. Being the second largest theme park in the entire world, you should plan your day ahead of time. This guide will give you a head start to your journey at Disney's Animal Kingdom.